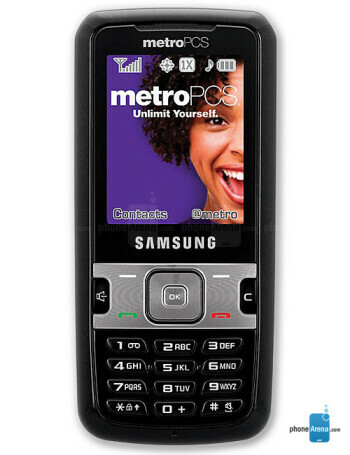 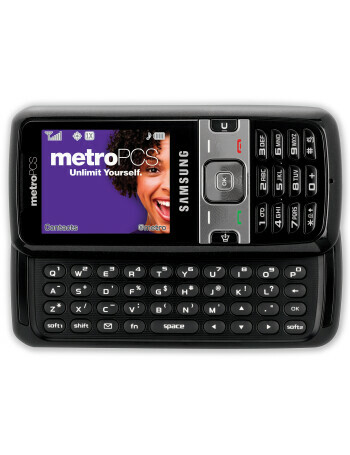 Samsung Messager is a simple dual-band CDMA phone, targeted to the heavy-texting crowd. 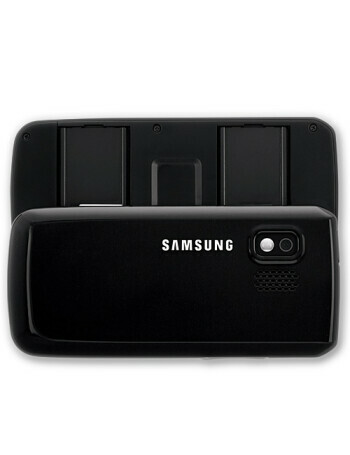 It comes as a replacement of the Samsung SCH-R410 updating it with 1.3MP camera, microSD slot, stereo Bluetooth and MP3 player. 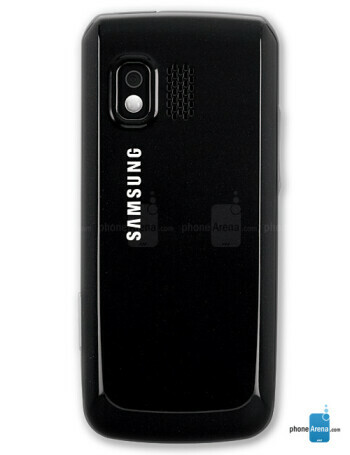 It features the same side-sliding design with QWERTY keyboard.